* I offer the pattern, not the necklace. 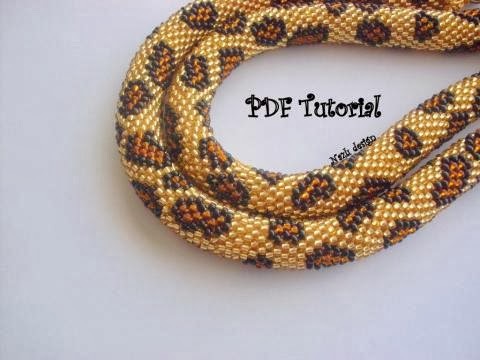 * If you are a beginner in doing bead crochet bracelets and ropes, this pattern and instructions are NOT suitable for you. This tutorial requires intermediate and/or advanced knowledge of crochet making. 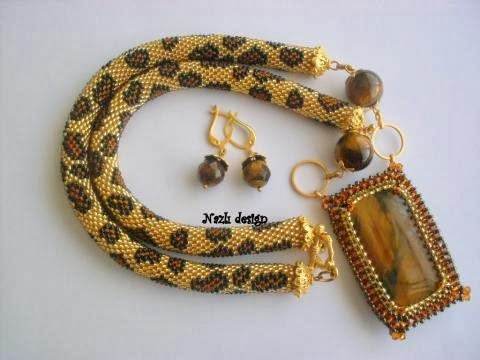 * Although all instructions and photos are copyrighted, and designed only for your personal use; please feel free to sell any product that you will produce by using these patterns. * Additional customer services are happily provided after your purchase with no charge.